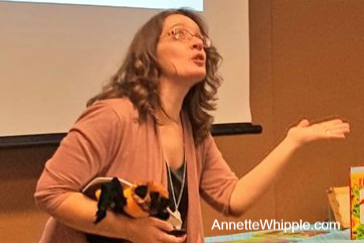 Many children's authors develop fun programs to bridge the world of books (both fiction and nonfiction) with the real world. Unfortunately not all schools, libraries, and private groups (like Boy Scouts and Girl Scouts) know authors are available to visit and inspire their groups. There are lots of great authors out there who provide fabulous programs. Visit the website of your favorite children's authors to see what they offer. Maybe they'll be a great fit for your organization. 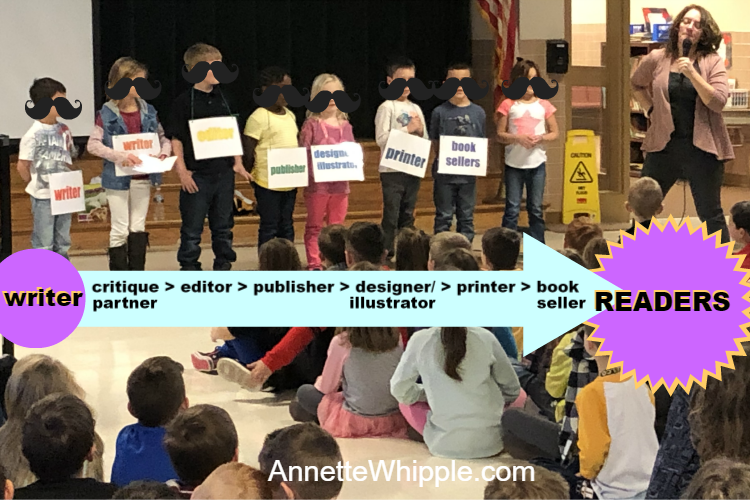 Of course you can just share a link to an author's website, but sometimes it's good to have something in print to hand a principal, PTO, or den leader. And that's why I just updated my brochure. 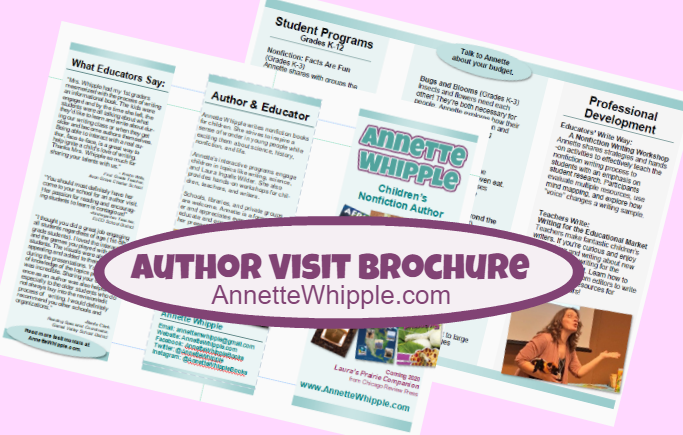 Want to spread the word about my author visit programs? You can download my brochure here or see the programs I offer here. I know budgets are often a concern. Many of the schools I've worked with use Title I or PTO funds. Did you know there are even grants available? 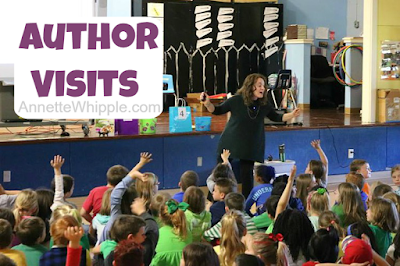 If you need to raise funds for an author visit, check out these ideas. I can work within the budget of most schools. Talk to me if the budget is a concern. Thank you for considering investing in a school visit! 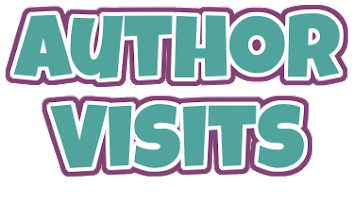 Children's authors don't earn much money so they really appreciate the opportunity to visit groups like yours. A lot of people want to write books. Few have the persistence it takes to study the industry and then draft, revise, (and revise again and again) a manuscript (all after years of learning the craft) that will hook a publisher into paying for the book. It sounds discouraging, but that's not the only way to write books for children. 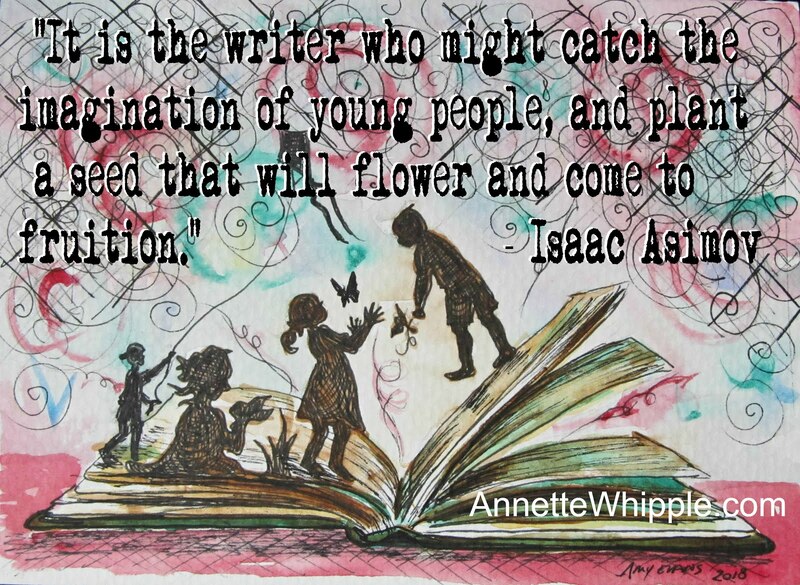 Are you a children's writer? Would you like to break into the publishing market? 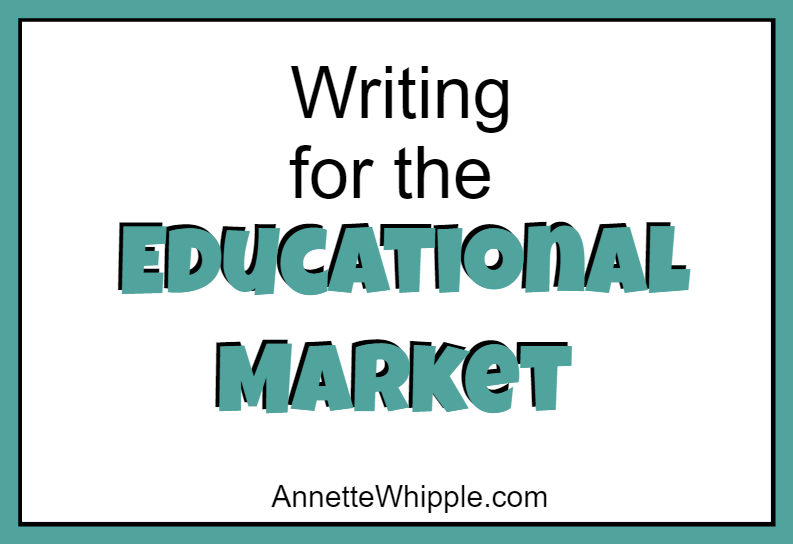 Or earn additional income writing? Then consider the educational market. It's how my first (and second, third...) book was published. What is the educational market? Educational publishers like ABDO and Capstone create books, curriculum, assessment materials, and more to be used in educational settings like schools, libraries, and churches. They pay writers--like you--to write about their ideas for their audience. It's called work-for-hire (WFH) so the copyright typically belongs to the publisher. WFH assignments are also available in the trade market. Writing is hard work. Unfortunately, writers must wait and wait to see the fruit of their work. But sometimes, if we look hard enough, we'll see our success, just as the flower buds before the plant blooms. In writing, faithfulness in the little things matter, just like in all of life. Today I'm sharing my professional accomplishments, many of which are small successes. 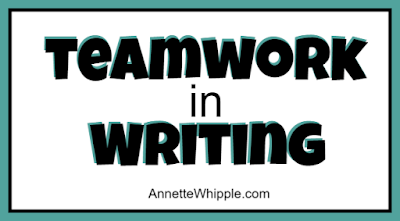 I'm part of a writers' group that is helping the participants look at the past before setting goals for the future. 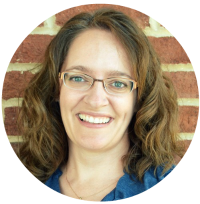 Children's author Julie Hedlund challenged participants of her 12 Days of Christmas for Writers series to posts successes on our blogs this year. She believes New Year's resolutions often come from a place of negativity--of what wasn't accomplished during the previous year. I appreciate how she helps us set goals which build upon our achievements from the previous year. So...with her nudge, I'm sharing my writing and professional successes of 2018 here. • I completed Africa and North America manuscripts (which were assignments). • With their publication this summer, I now have five books published since 2016. • I completed the assignment which will be Sunday school handouts of Bible stories. • I figured out the structure of a picture book manuscript I'd set aside for a year. • When I shared that picture book manuscript with an editor at a conference, she invited me to submit it to her as a series with almost no changes. • After applying, ACSI invited me to present at their educators' conference in Philadelphia. It was great! I've created workshops for educators and writers this year. • I visited some fabulous schools with author visits. I also did my first Family Literacy Night. • Chicago Review Press offered me a contract for a companion guide to Laura Ingalls Wilder's Little House books. Currently, more than 41,000 words are completed of the manuscript. It's due in the spring. • I began critiquing a bit for other writers. • Cecil County Public Library invited me to their book festival. It was my first! • Highlights accepted three pieces from me. One was a STEM activity. The other two were crafts. • I had an invitation to write Sunday school curriculum for the same publisher I wrote the Bible stories for. Unfortunately, I had a conflicting deadline and had to turn it down. But I was glad they liked my writing enough to ask me to do even more. Happy 2019, friends! Thanks so much for reading! If you like this post, please consider signing up for my (infrequent) author newsletter! I'll be sending out a new one soon.